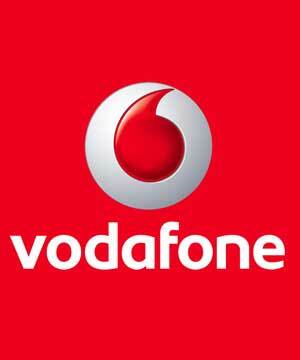 Leading mobile service provider Vodafone India, today announced the launch of its two new first recharge voucher FRC 11 (First recharge 11) & FRC 57 (First recharge 57) for its new prepaid subscribers in Andhra Pradesh. On a first recharge of Rs. 11 and a second recharge of Rs. 19, customers can avail Rs. 60 talk time valid for four months (Rs 15 each month) and get 50 local/national sms, valid for 15 days. On a first recharge of Rs. 57 and a second recharge of Rs. 3, customers can enjoy special tariff for all local calls at 1 paisa per 2 second and get a talk time of Rs. 60 valid for 3 months (Rs 20 each month). All mobile calls will be charged at 1.2 paisa per second and landline calls will be charged at 1.5 paisa per second. Tariff rates are valid for a period of 180 days from the date of activation.